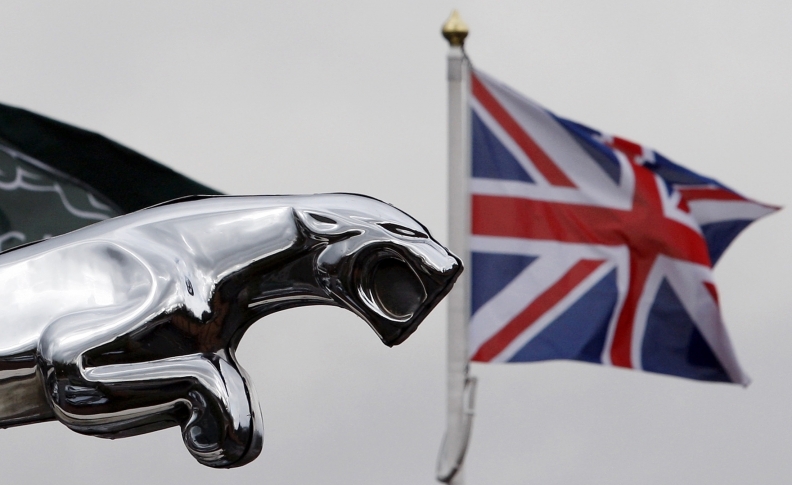 MUMBAI -- Protracted Brexit talks are weighing on the recovery prospects of Jaguar Land Rover, according to its Indian owner. The focus of Tata Motors, which bought JLR in 2008 from Ford, is to ensure the automaker remains financially strong in the face of the challenges, Tata Sons Chairman Natarajan Chandrasekaran said in an interview over the weekend. Tata Sons is the parent of Tata Motors. "For them [JLR] because they are in the UK, they don't know what the outcome of Brexit is and results of trade agreements are going to be," Chandrasekaran told Bloomberg. "So there are three or four things, all happening at the same time, so they are having to deal with all of this." After reporting a loss of 210 million pounds ($271 million) in the quarter through June, JLR warned the UK government that failing to secure a good deal over the terms of UK's departure from the European Union would wipe out billions from its coffers and hobble its operations. A "bad Brexit" would jeopardize as much as 80 billion pounds $106 billion in spending by Jaguar Land Rover over the next five years, CEO Ralf Speth has cautioned, adding extra costs and delays in parts deliveries coming from outside the UK would cut profit by 1.2 billion pounds a year. JLR has also seen demand for its vehicles in Europe wane amid uncertainty over diesel vehicles and additional taxes on the fuel in the UK. "We want to make it financially stronger," Chandrasekaran said, without elaborating. "We believe in that company."